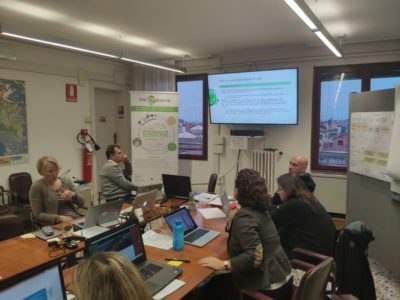 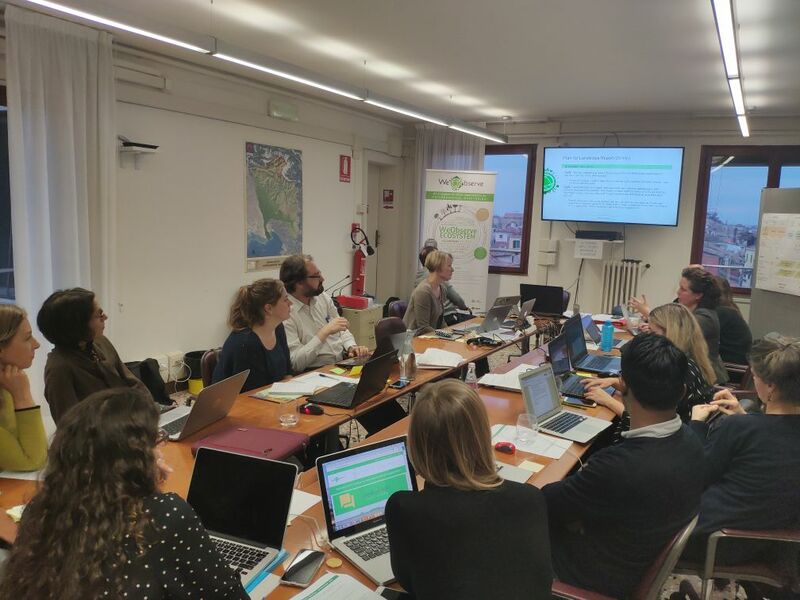 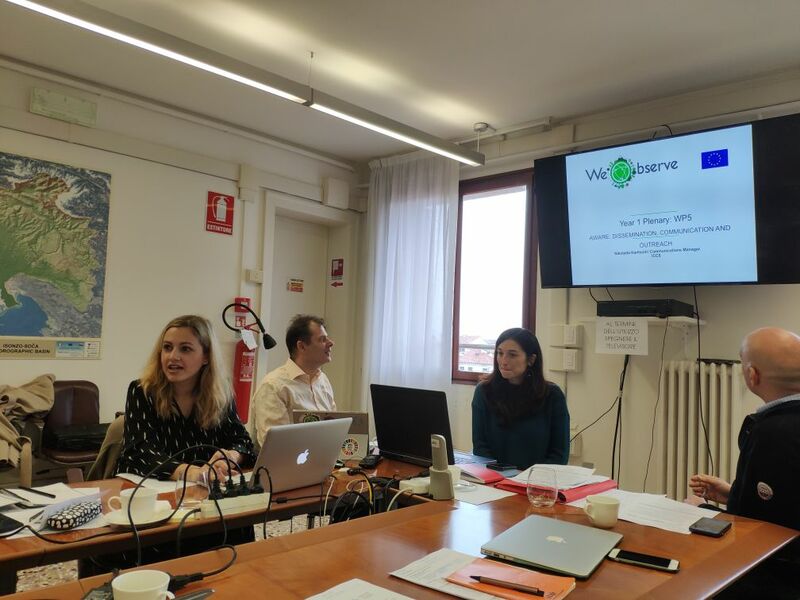 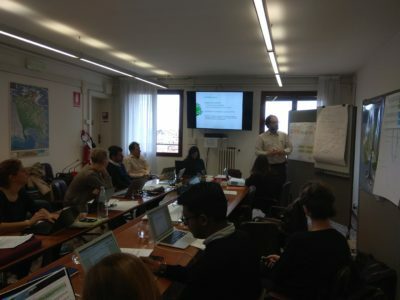 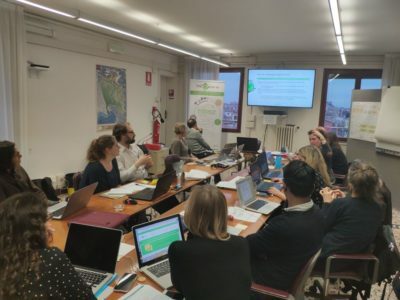 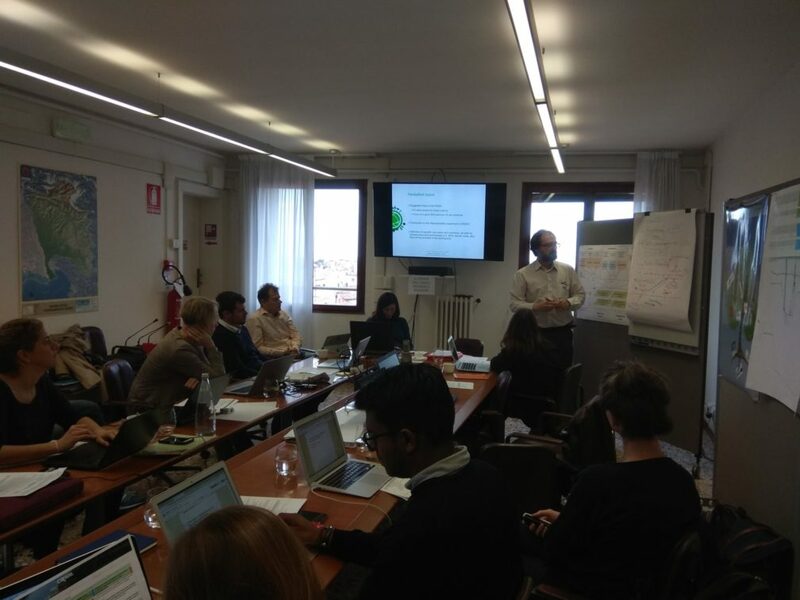 The WeObserve consortium held its first year Plenary Meeting in November 2018, in Venice. 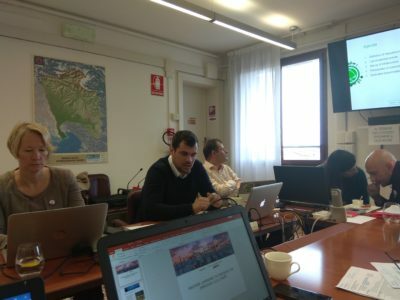 The Plenary Meeting was hosted by the partner, Alto Adriatico Water Authority (AAWA), in Palazzo Michiel dalle Colonne. One year into the project, it was great to hear all partners presenting the progress to date, including highlights and updates on the current status of their work and also planning the upcoming activities. Only just starting its second year, it’s clear that the project has taken great steps towards moving citizen science into the mainstream. 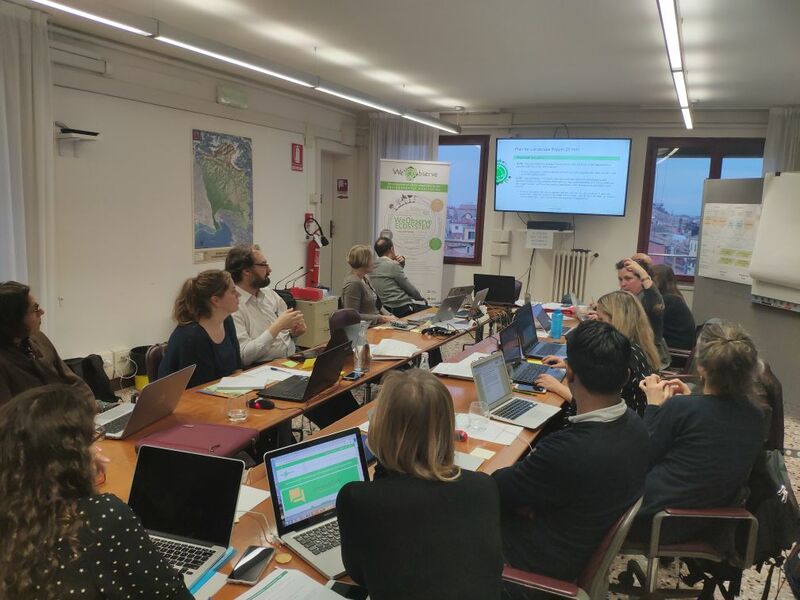 All partners attending collaborated in the stimulating working sessions to develop forthcoming events and activities, emphasizing on the progress achieved and next steps for the Communities of Practice, the WeObserve toolkits and Massive Open Online Courses (MOOCs), with additional sessions on finding new ways to boost awareness and promote the uptake of project outcomes.